Van der Schueren Award [lecture]. 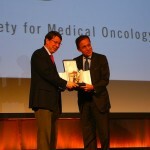 The ESMO Award is conferred on an ESMO member who has made an outstanding contribution to the development of oncology in Europe and who recognizes the importance of promoting oncology as a specialty within the international community. 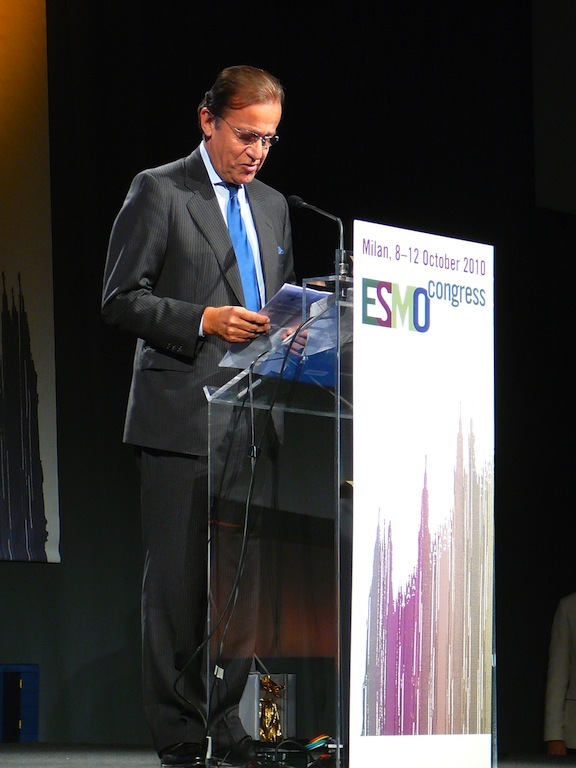 Dr Alberto Costa will be presented with the 2010 ESMO Award for his key role in the development of international guidelines for breast cancer and his ongoing commitment to the education of oncologists. 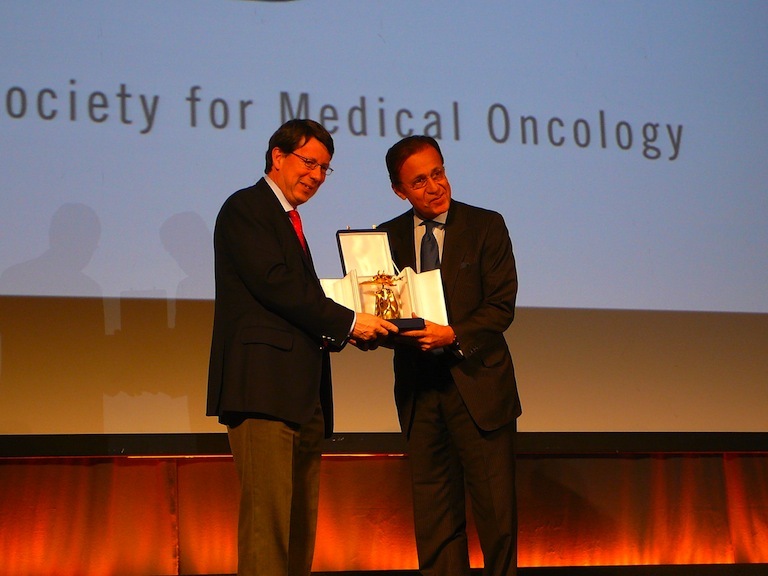 This distinction is conferred on an ESMO member who has made an outstanding contribution to the development of oncology in Europe and who recognizes the importance of promoting oncology as a specialty within the international community. 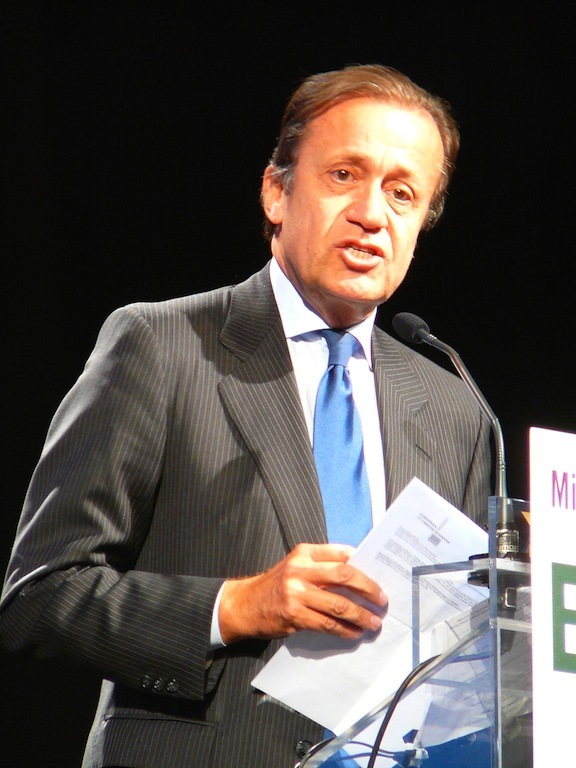 Dr Costa’s many achievements include participation in the famous Milan Trial (local control and survival in early breast cancer), in the St. Gallen Consensus Report, and the development of chemoprevention. Scientific communication has also been an important part of his work. 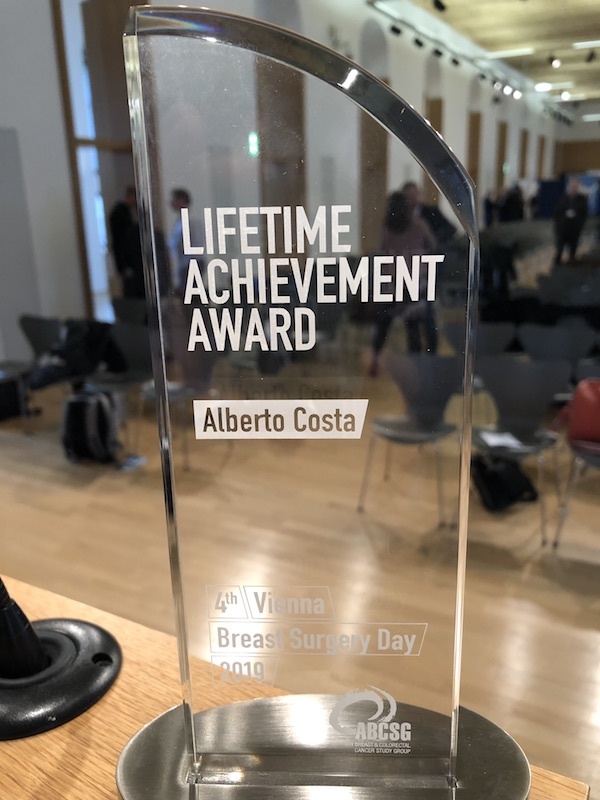 Dr Alberto Costa MD, is the Coordinator of the Breast Surgery Unit at the Maugeri Foundation in Pavia, Italy, and Coordinator of the Canton Ticino Breast Unit, Lugano, Switzerland. 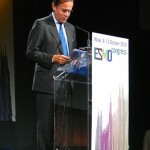 He is a co-founder and Director of the European School of Oncology (ESO), Milan which he established in 1982, several years after graduating from the University of Milan (1976). He also played a key role in the creation of the Italian School of Senology in 1984 and the European Institute of Oncology, also in Milan, in l994. 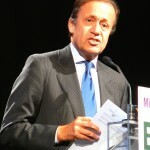 He has served as Secretary General of the European Organisation for Research and Treatment of Cancer (EORTC) and as a member of the European Commission’s Europe Against Cancer programme. He is Editor-in-Chief of The Breast journal and a member of the editorial boards of various cancer publications and author of over 250 publications.